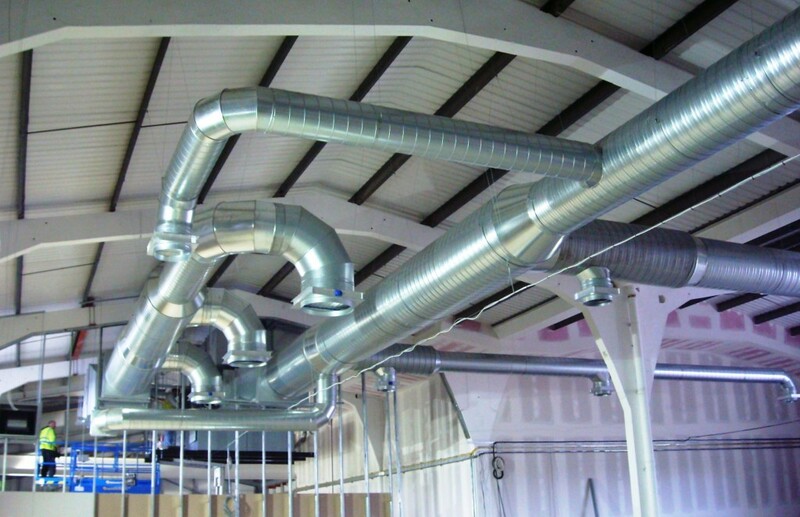 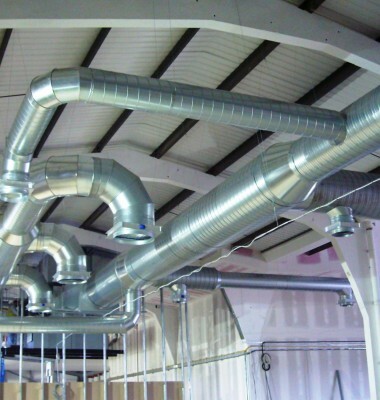 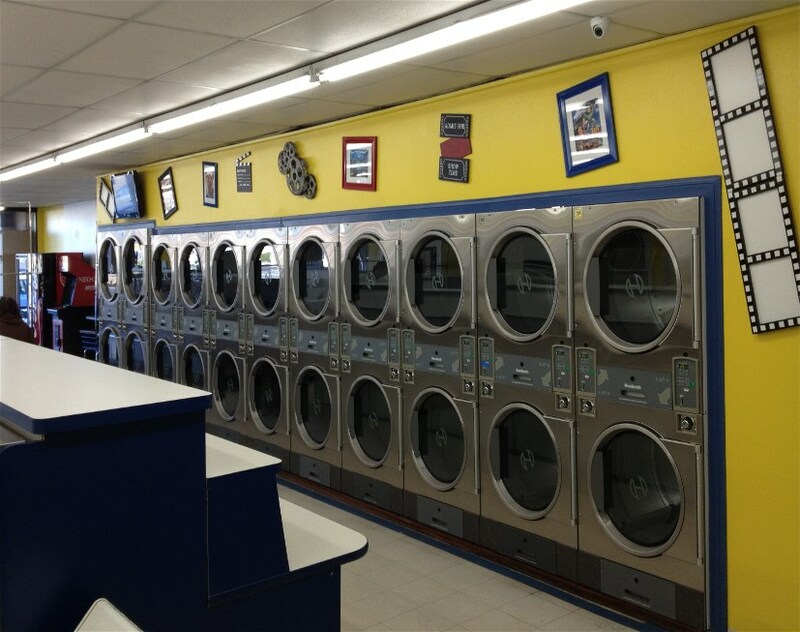 For more than 100 years, Huebsch® has been a dynamic player in the laundry equipment market, building a wide range of durable commercial washers, tumble dryers and flatwork ironers to meet its customers’ changing needs. 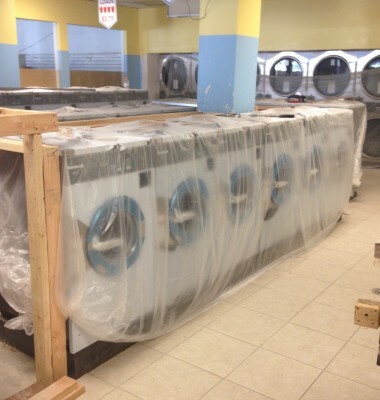 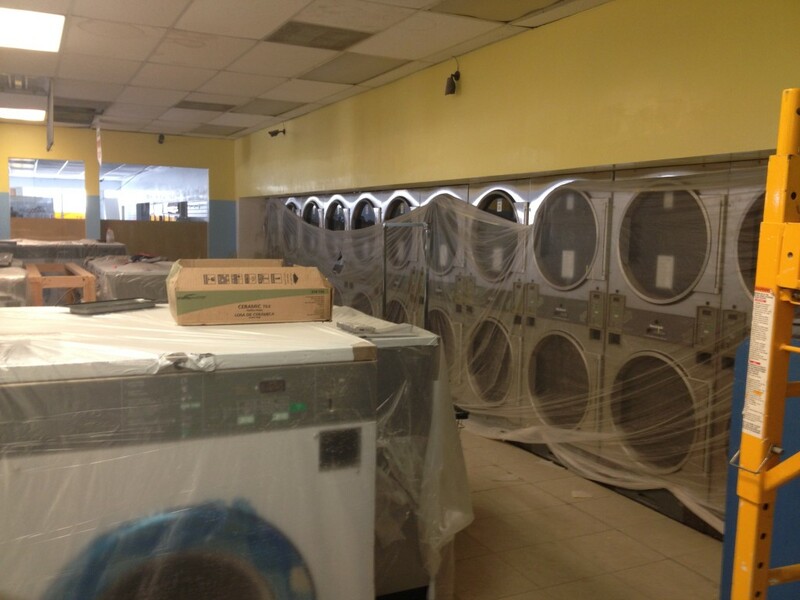 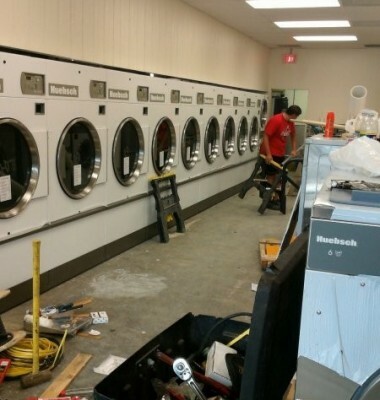 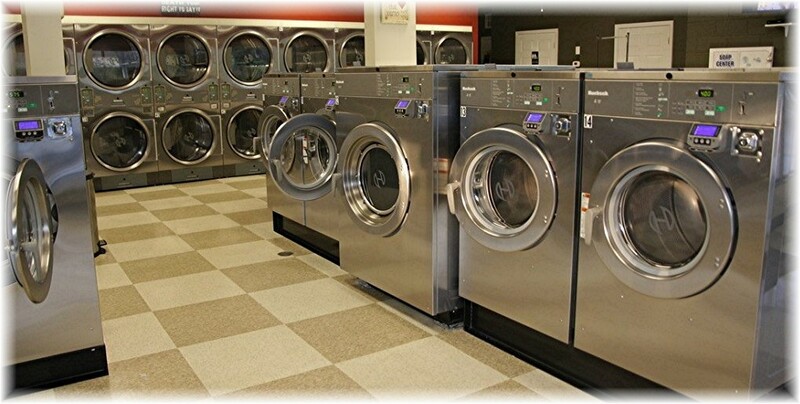 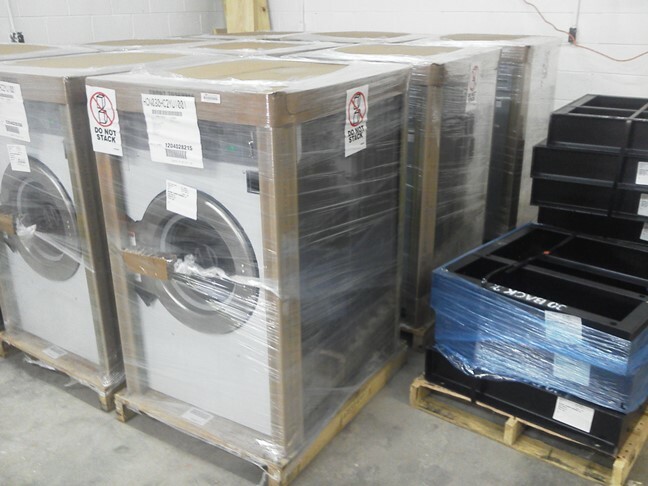 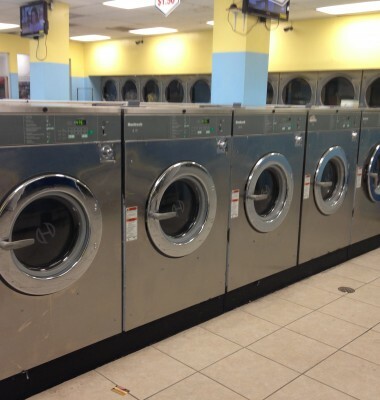 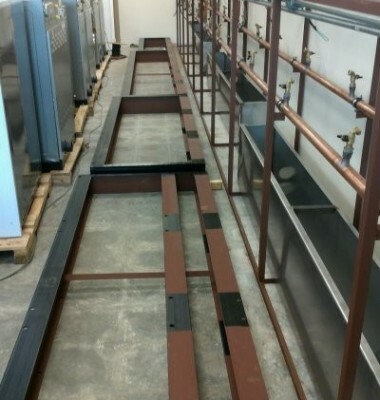 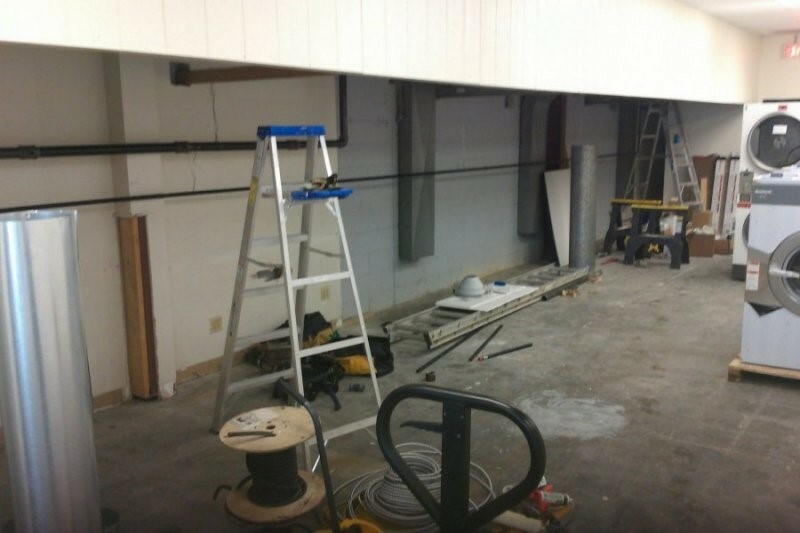 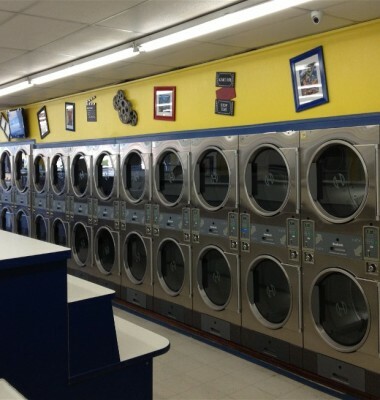 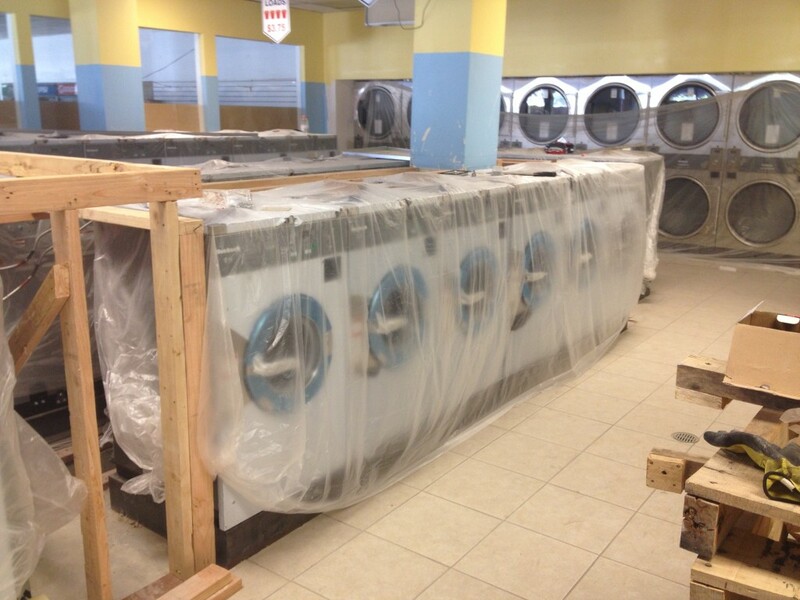 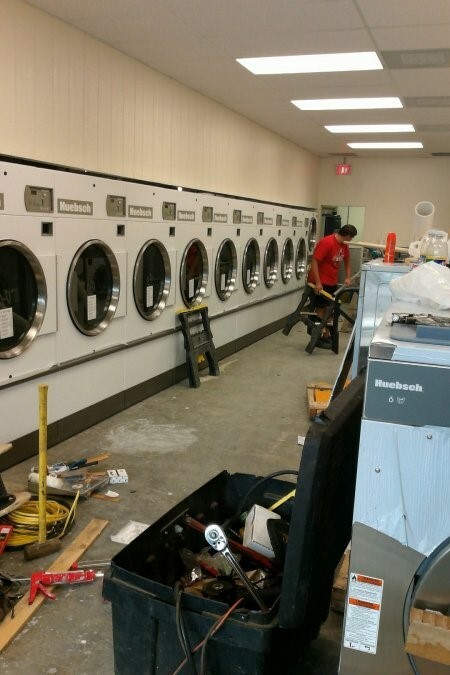 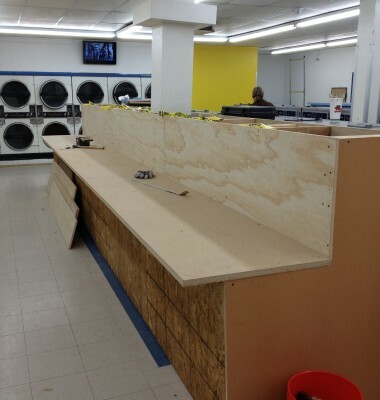 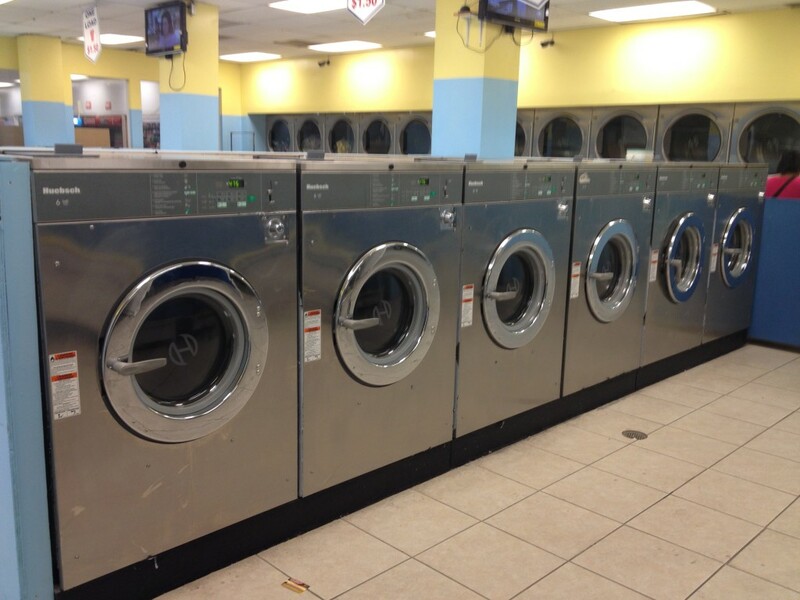 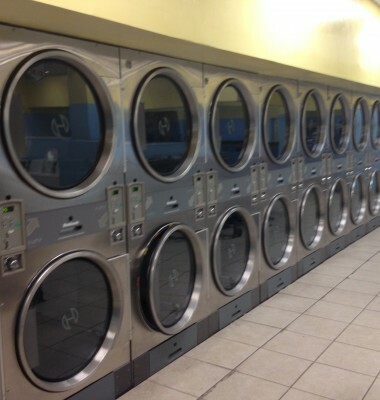 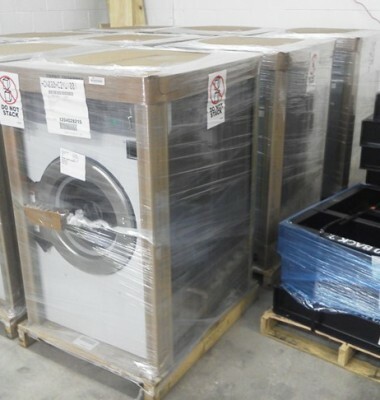 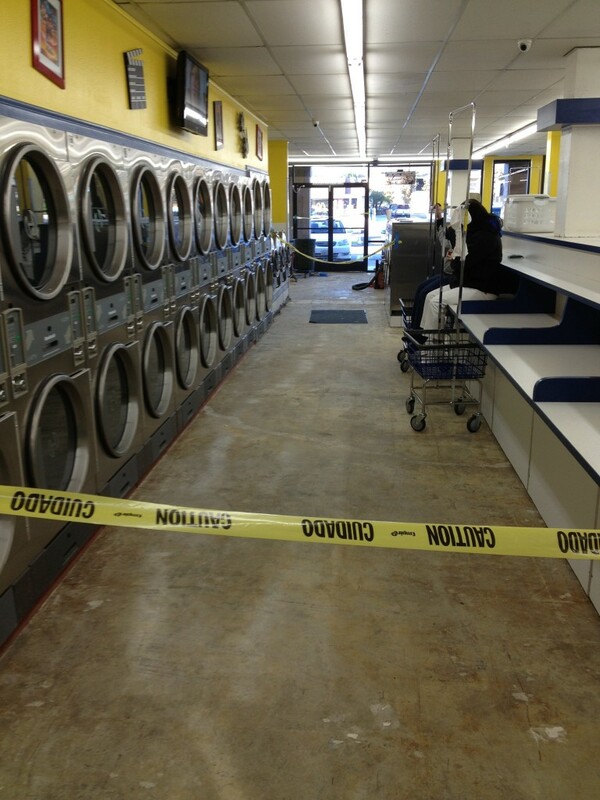 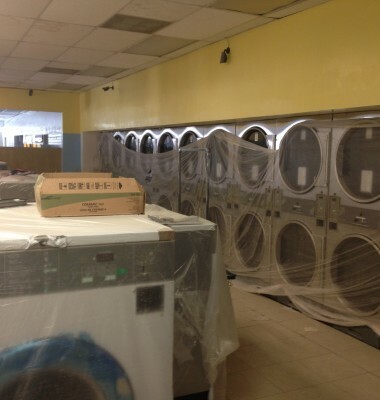 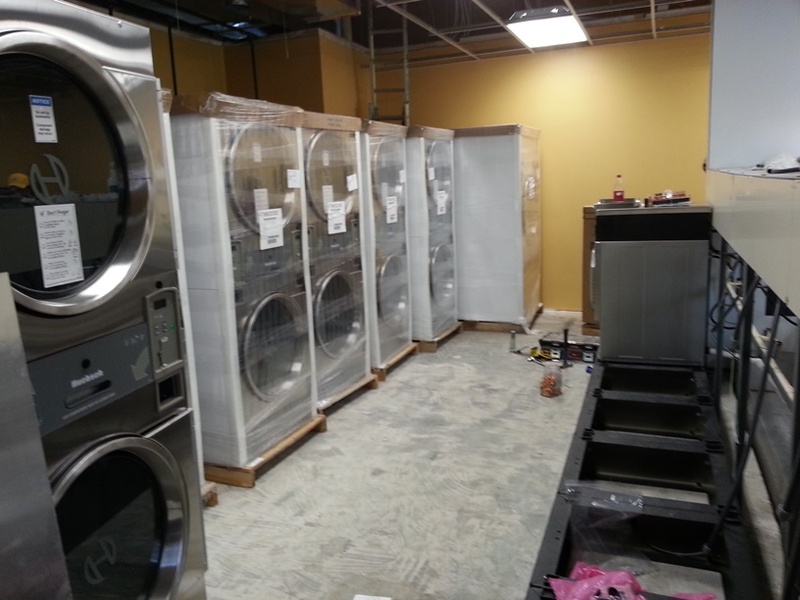 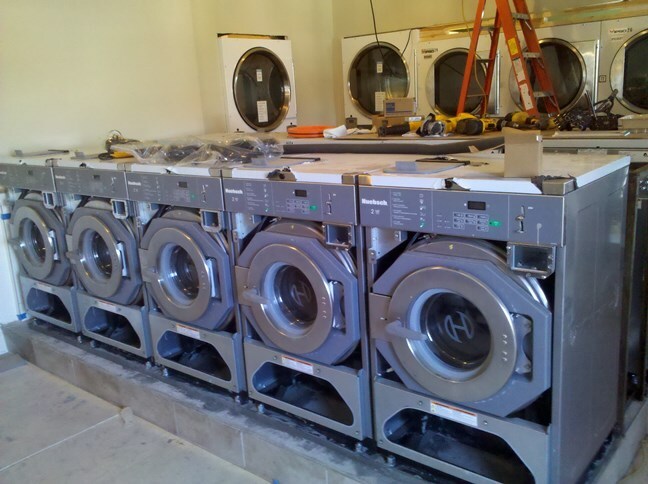 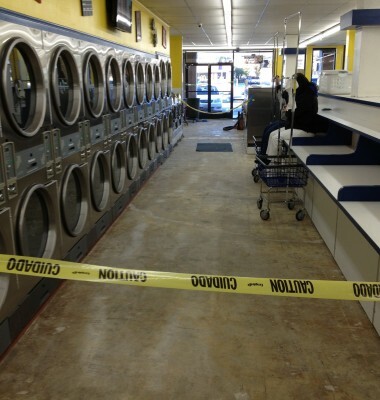 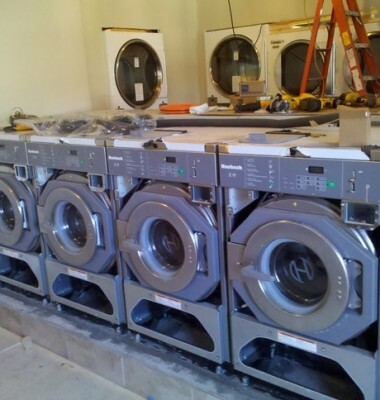 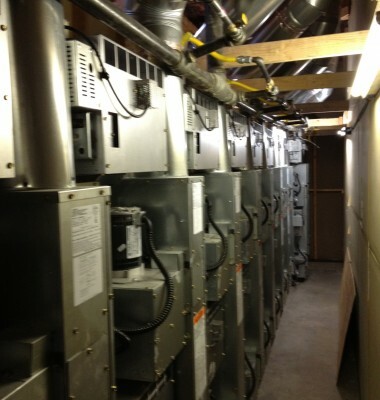 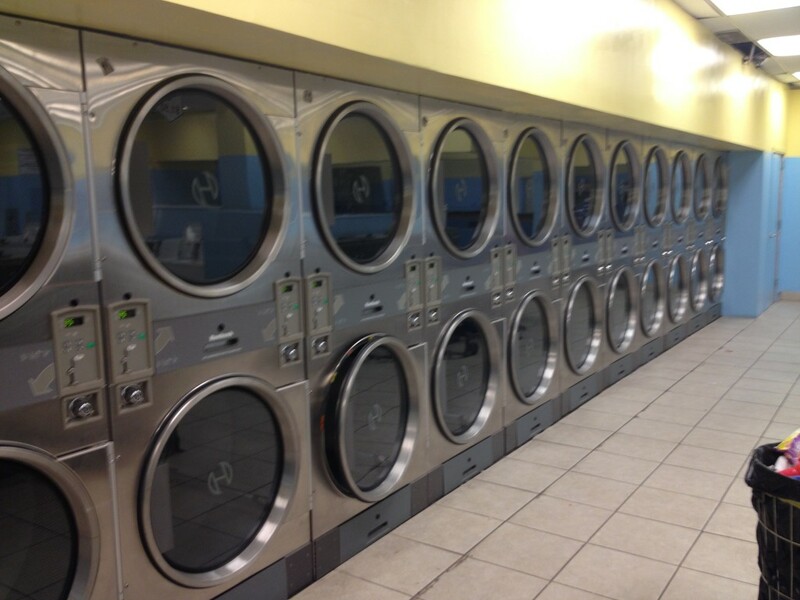 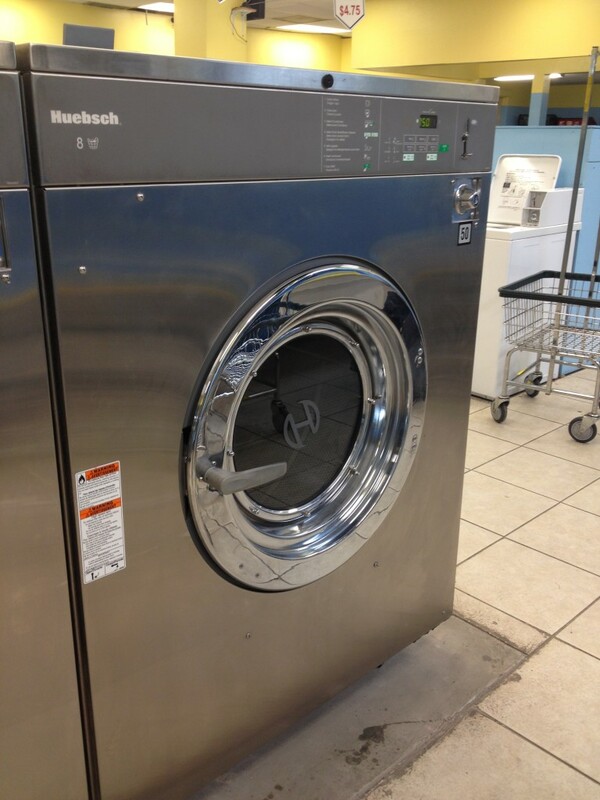 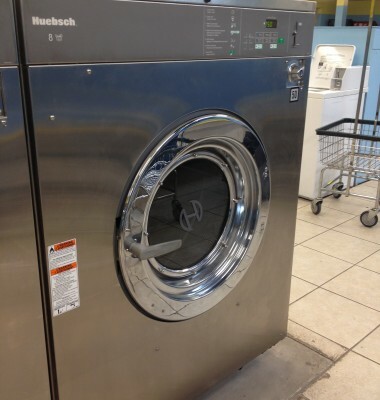 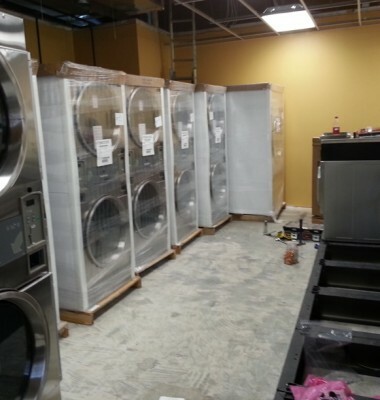 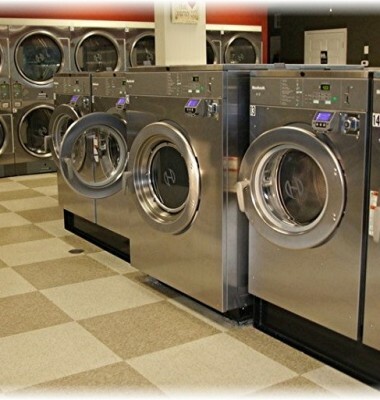 Coin laundry owners choose not only Huebsch® coin operated laundry equipment , but with our complete line of remodeling, installation, flooring & painting- we can supply just about anything for your coin or card operated laundry. 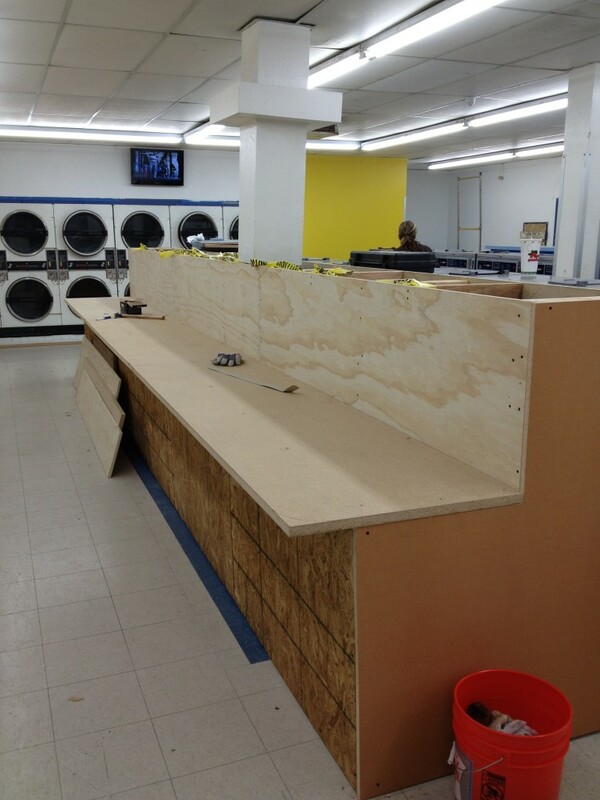 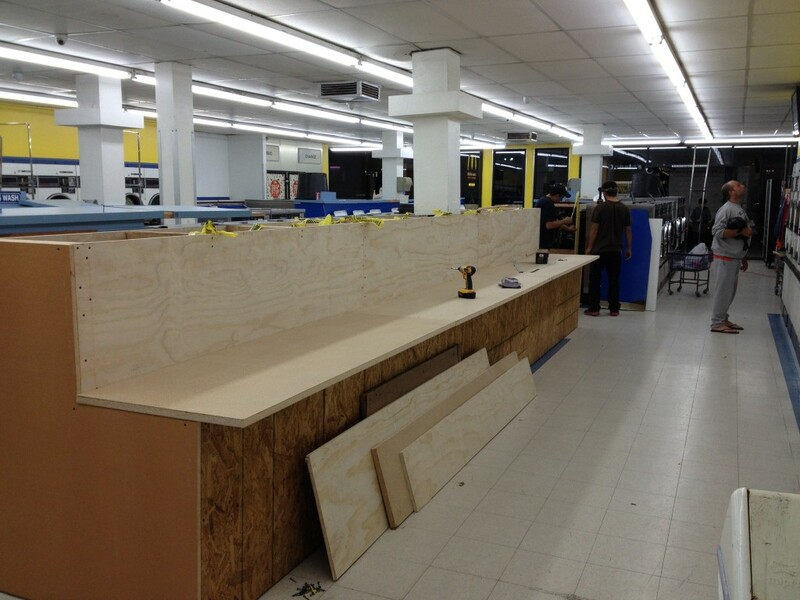 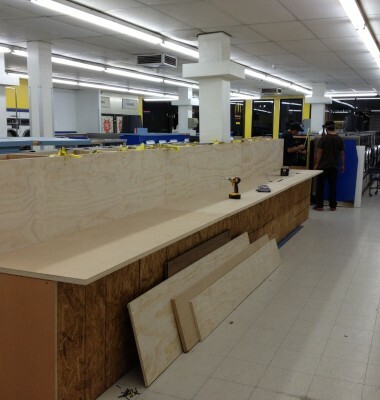 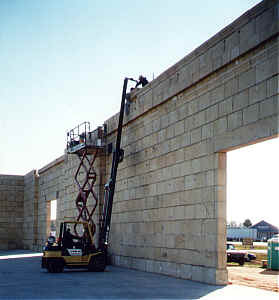 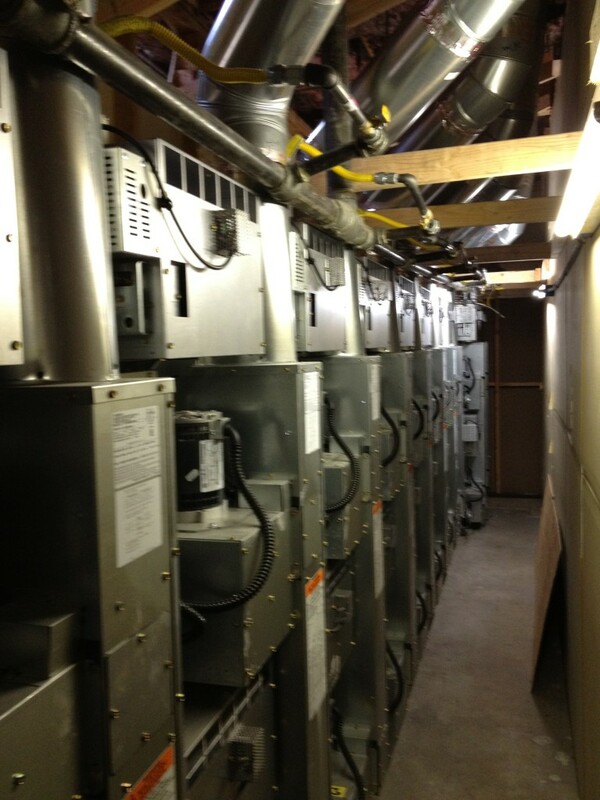 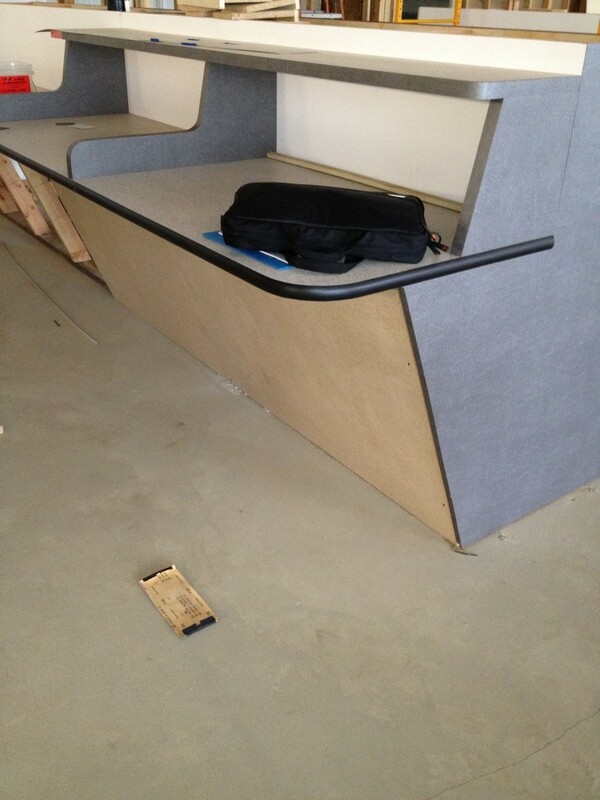 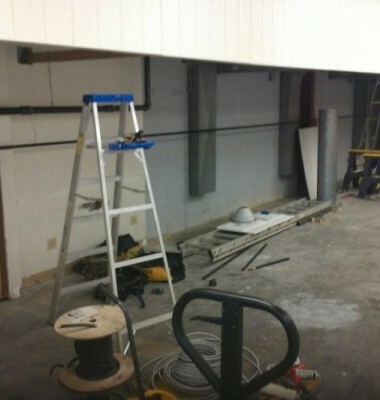 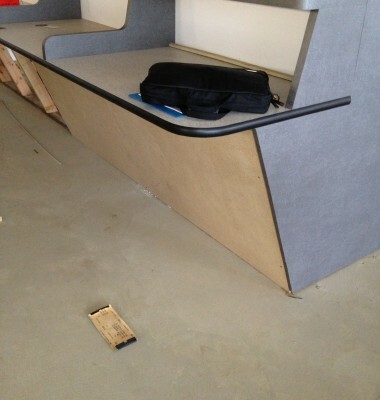 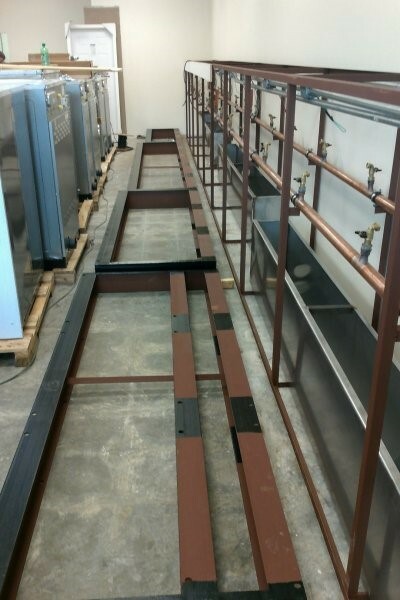 Are you ready to see what ACE Commercial can do for you..?